Xiamen, one of the earliest cities implementing China opening-up policy, China‘s south coastal central city, is regarded as an international harbor-scenery tourist city. Guilin is deemed to have the finest Karst landscape under heaven. Trips from Guilin to Xiamen should be a fantastic tour for a life time! Guilin features the marvelous Karst landscapes. 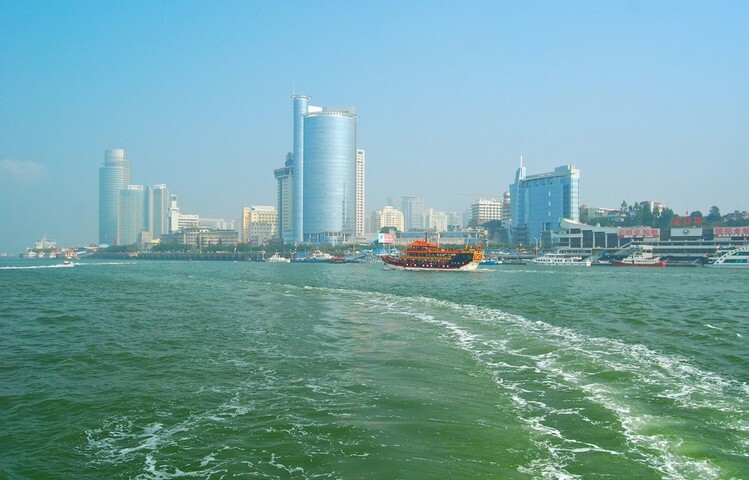 However, Xiamen is featured with the seaside scenery and Hakka culture. No doubt, the diversified great scenes should be a feast for your eyes!